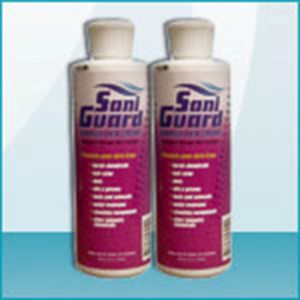 Saniguard’s Insect Defense unique formula is made using plant based active ingredients and fragrances. 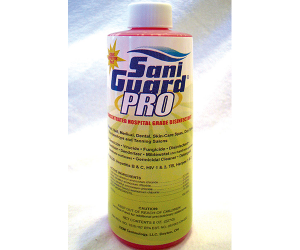 Saniguard’s Insect Defense combines these with other naturally occurring ingredients that also help to combat insect infestation. Our actives kill both via dehydration (for crawling insects) as well as being toxic to all insects but not humans or animals. 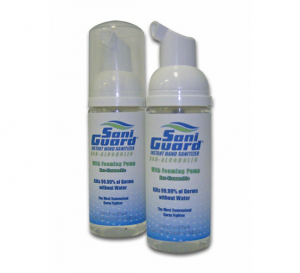 Saniguard’s Insect Defense also includes naturally occurring ingredients to attract insects to the treated area so you can be sure you are not missing any that may hide or not be present when the initial application is applied. 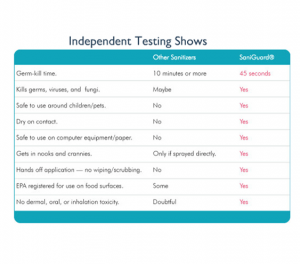 Best of all, Saniguard’s Insect Defense keeps working after it is applied thanks to our revolutionary and proprietary bonding process; which bonds our actives with Nanoparticles during production, so they remain on the treated surface longer! 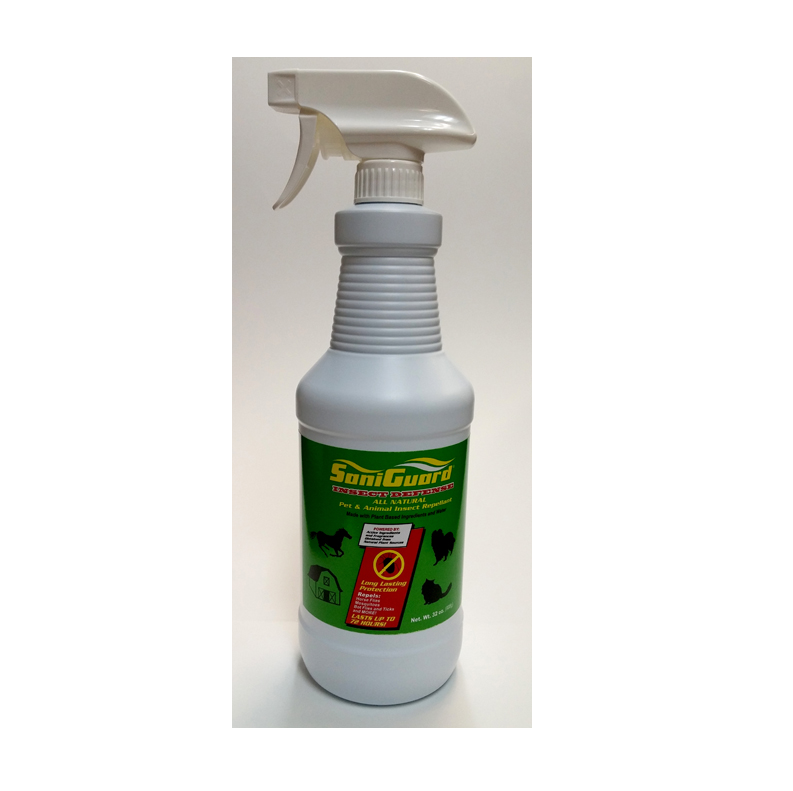 Available in a 10 oz spray for direct application to surfaces including: beds, nests, nooks, cracks, crevasses, or to set up a perimeter around doors, windows or structures. Bed Bugs, Ants, Bees, Dust Mites, Fleas, Flies, Lice, Moths, Mosquitoes, Roaches, Spiders, Termites, Ticks, Wasps and More! 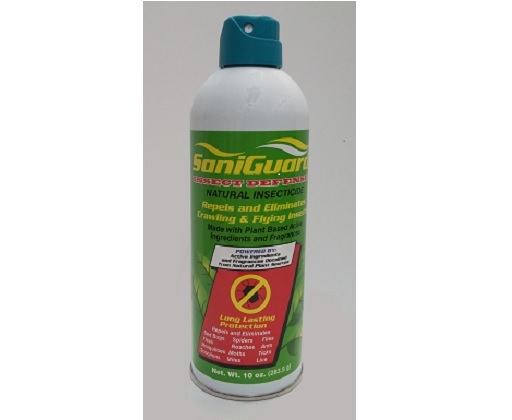 Saniguard’s Insect Defense Pet & Animal Insect Repellant uses all natural ingredients that safely and effectively repel nuisance insects away from your pets and livestock. Lasting protection of up to 72 hours per application and safe to use on all animals including Horses, Ponies, Livestock, Dogs, Cats, Rabbits, Goats, Pigs and Cows; in addition to Kennels, Stables and premises including sleeping quarters, baseboards, doorframes, walls and cracks, etc to repel flying and biting insects. Available in a 32 oz pump spray bottle for easy application. Horse Flies, Stable Flies, Face Flies, Deer Flies, House Flies, Cluster Flies, Bot Flies, Gnats, Ticks, Chiggers and Mosquitoes!